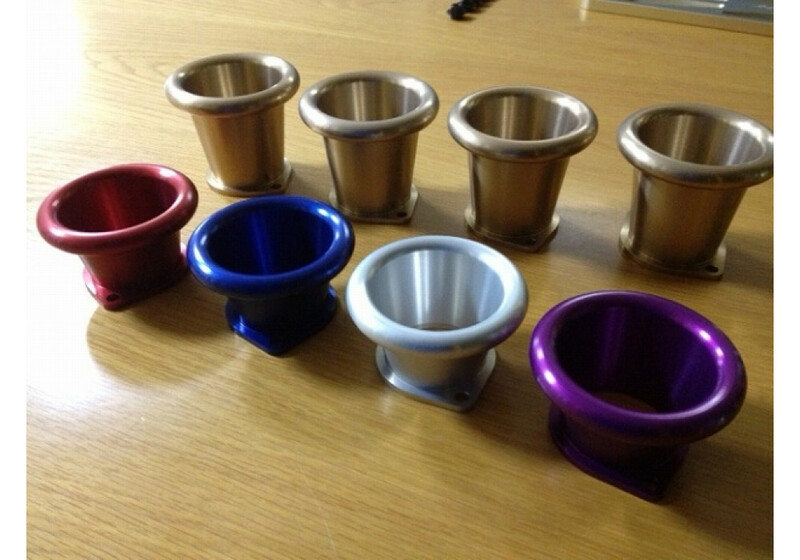 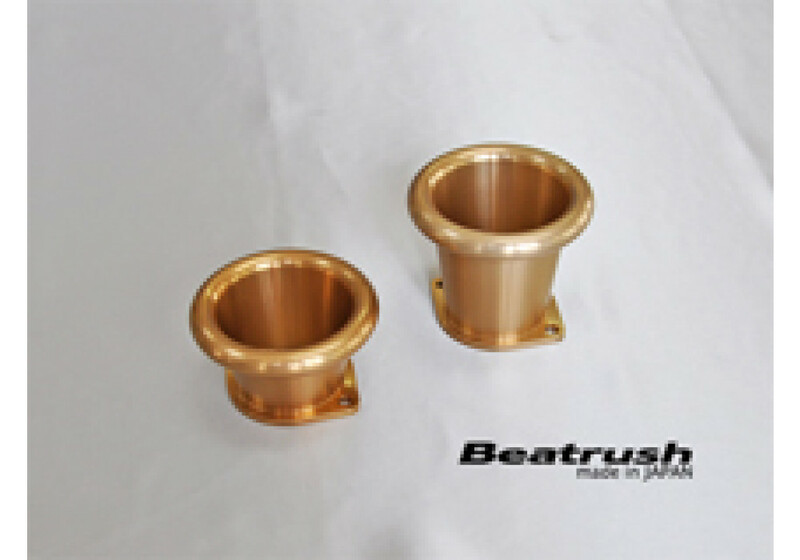 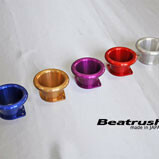 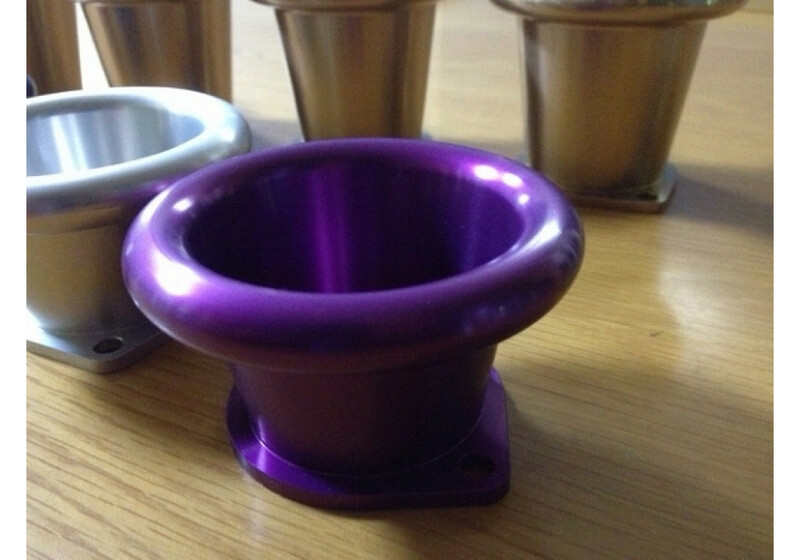 Product made by Beatrush. 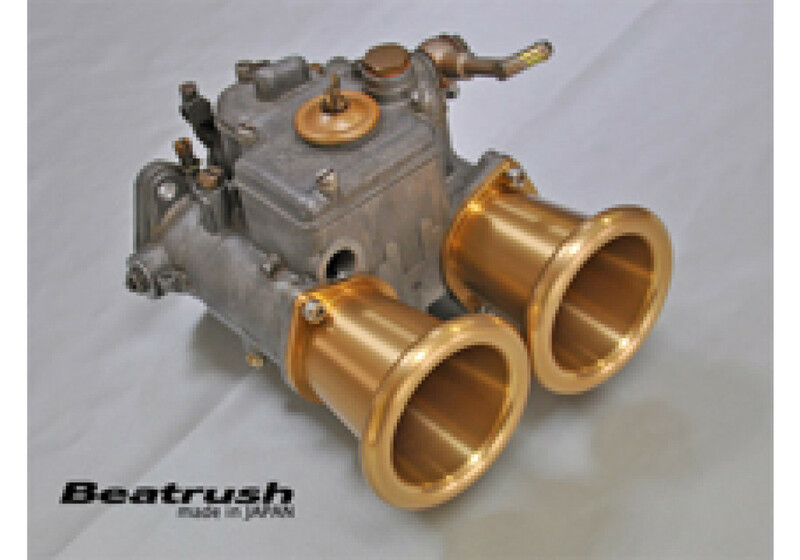 Fits most carburetors (including Jenvey IRTB Kit). 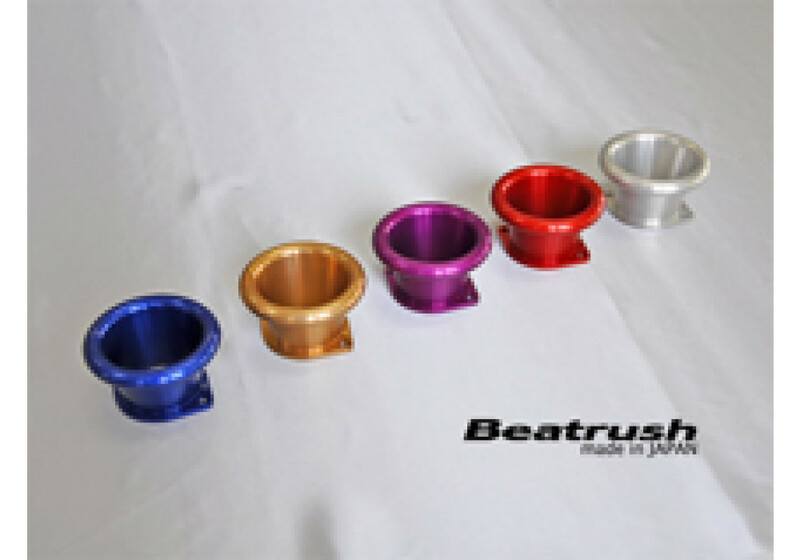 Beatrush Anodized Airhorns should be ordered at REV9 Autosport https://rev9autosport.com/beatrush-anodized-airhorns.html as they provide the best service and speed we've seen so far!